A bar or bat mitzvah is a special occasion not only for the young man or young woman, not only for the family, but for Judaism. Without learned children, our religion with its rich traditions would not survive. Our sages tell us that the children played a very important role in the fact that God gave us the Torah. 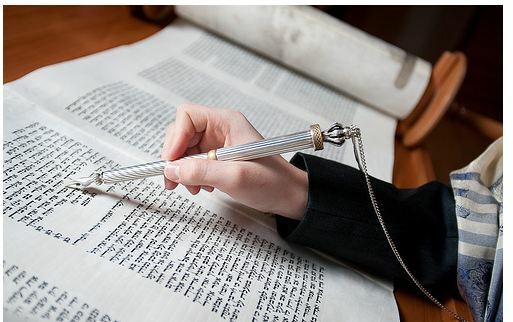 Before God gave the Torah to the Jewish people, He demanded guarantors that the Torah, which up until then was in God’s possession, in the spiritual realm, will be studied and cherished. Jews made a number of suggestions which were rejected by God. Only when they declared, “Our children will be our guarantors” did God accept and agree to give them the Torah. Giving our children a Torah education from a very early age is essential to the survival of Torah and Judaism. With this is mind, the optimum way to prepare and become a bar or bat mitzvah is with study with your rabbi in your synagogue. 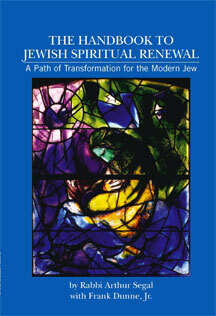 More and more people, 60% of American Jews, are not affiliated with synagogues. This is not because they are being frugal, or not spiritually aligned with Judaism. Polls and research shows they cannot tolerate the sinat chinam, the baseless hatred, and harsh politics, that occurs in many temples. So many have destination Bar or Bat Mitzvah ceremonies, and the Hilton Head , SC area is a wonderful place to do so, as families can join in this safe and beautiful environment. I have also conducted Bar and Bat Mitzvah services on cruise ships. I was the first rabbi to conduct both Bar and Bat Mitzvah ceremonies on the world’s largest cruise ship, Royal Caribbean’s Allure of the Seas. As I do with weddings, I will put together an intimate service that can include parents, siblings, grandparents, other relatives and friends. If one is doing a destination Bar or Bat Mitzvah the optimum is to have all of the study done and completed in your home town with face-to-face learning with your rabbi. Then I can spend some time via phone with the young person, and parents, to ensure all runs smoothly, and conduct the destination ceremony. The other way of course, is when I do teaching over the phone and via email weekly, with the student. If one wants me to prepare their child for a bar or bat mitzvah and the child lives locally, I will first ask them to consult my town’s local pulpit rabbi. Rabbi Arthur Segal can also conduct Bar or Bat Mitzvah services for adults who did not do this ceremony when they were young teenagers. 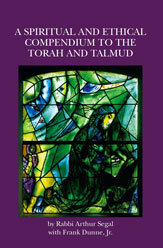 Rabbi Arthur Segal, an ordained rabbi with semikah, will sign and present a official certificate of becoming a bar or bat mitzvah, an important Jewish document. In all ways a destination Bar or Bat Mitzvah is a joy that all will remember and cherish!